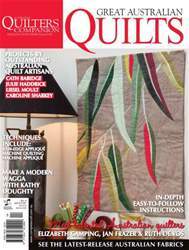 Great Australian Quilts is a Quilters Companion special that highlights five award-winning Australian quilters to showcase their projects. Each project illustrates the quilters' unique style and technique, inviting readers an inside look into the different tips and experiences that they have to share in their quilt-making process. 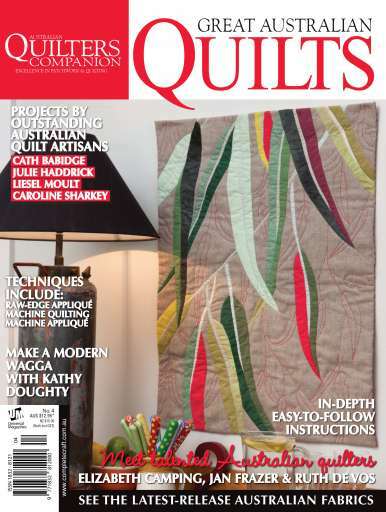 Great Australian Quilts gives readers the chance to practice these artisans work with the sample projects available in the magazine.